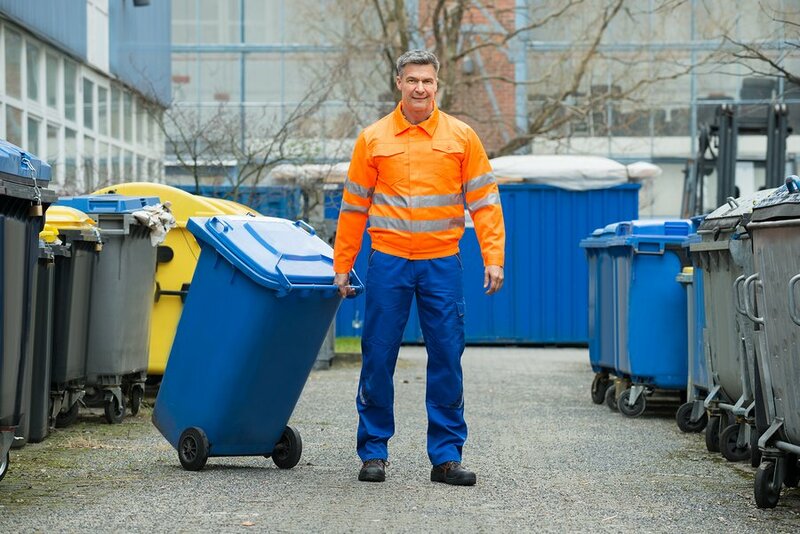 We deal with any waste disposal need you might have in Sydney – whether it be for household, commercial or construction waste! 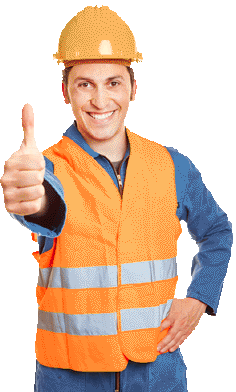 We guarantee that we have the lowest prices in Sydney for rubbish removal, and we will even give you a FREE quote before we start working! When you book us for a rubbish removal, we will give you the option for same day service – and your rubbish will be gone within 24 hours! 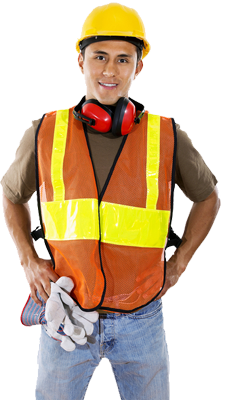 You can call us at any time, and we service all suburbs in the Greater Sydney area. We combine top quality service with the cheapest rates! Need a fast clean up? 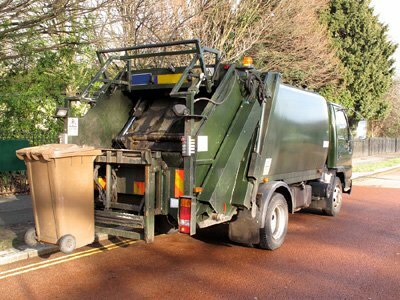 We can come and clear out all your rubbish on the day you call! 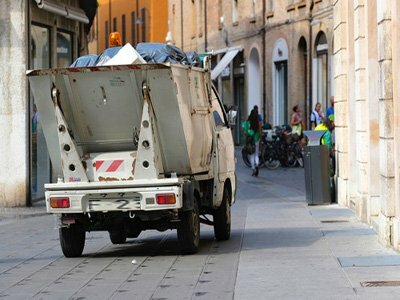 We are a team of experienced rubbish removal specialists who aim to help with all your waste disposal needs, anywhere in Sydney. We pride ourselves how environmentally friendly we are, and we recycle everything we can! We can help you with any and all rubbish removals, and we do it fast! 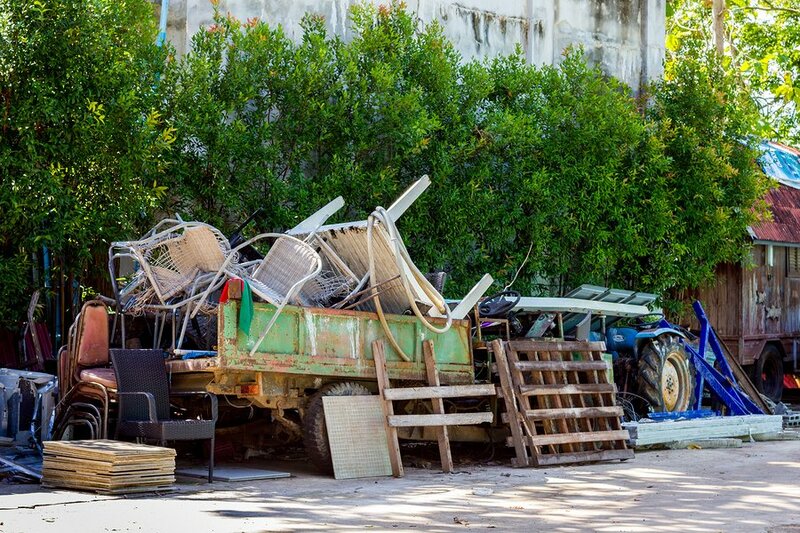 We know that houses accumulate junk, and eventually you’ll want to get rid of it – we can help by removing everything for you! Whether you’re clearing out for a renovation or need to get green waste out of your garden after a storm, we can do it affordably and quickly! 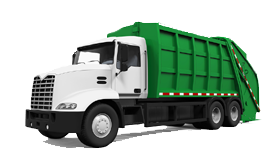 We want to take the hassle out of managing the waste at your business. We can organise regular clean ups for you, where we take away everything you don’t want or need anymore (as well as general rubbish and packaging) so that you don’t need to worry! 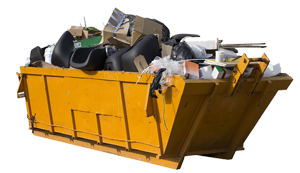 We can even provide skip bins for you! 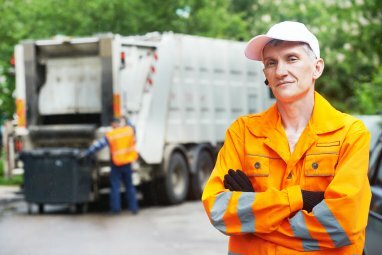 We are Sydney’s best and fastest rubbish removalists, and we aim to put our money where our mouth is. 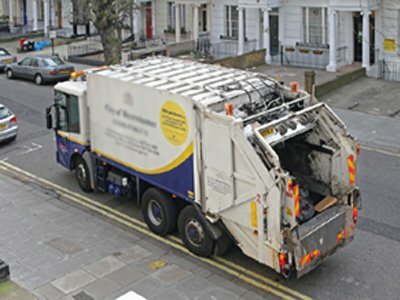 We can take away any kind of rubbish at a moment’s notice, so feel free to contact us at any time, and be confident that we are on our way! We can take away any kind of rubbish from your house, whether it’s broken furniture, old or mouldy drywall or even green waste from your garden! We get rid of all of your work-related rubbish. Broken display tables, chairs, packing material – we can deal with all of it! While our rubbish removal service is normally your best bet, if you’re planning an event or doing your own clear out we can also rent you a skip bin or two! I wanted to renovate my kitchen, but it was months until the next council clean up and I had no idea what to do with my old fridge, dishwasher and oven. I called these guys and they got rid of everything for me the next day! I had to do a demolition job before I rebuilt, and no matter how careful my team was the site just filled up with rubble. Just a quick call and that afternoon the site was completely clear! After a big storm my garden was an absolute mess - branches, bushes etc. I called these rubbish removalists and they cleaned it all up for me in just a couple of hours. Our prices will not be beaten‎! Call for a free quote now. 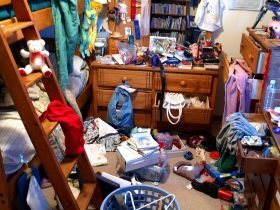 What are Professional Cleaning and Decluttering Services? 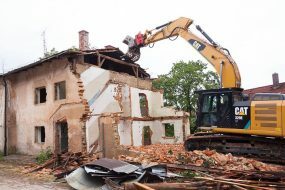 What are Sydney Demolition Contractors? 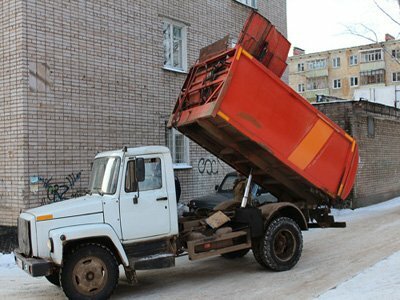 7 days a week across Sydney we take your junk away. Call our fast & friendly service now. SEO by SEO Shark - the Sydney's SEO agency that brings websites to the first page of Google.